Customer relationship management (CRM) is a method, internet capability (web-base app), or software that helps companies manage their customer relations in an effective organized way. CRM is arguably one of the most important aspects of having a successful company because it organizes a company’s relationship with each customer and lead in the pipeline. Regardless if a company is business-to-business (b2b) or business-to-customer (b2c), business is about interactions with others in order to make a profit and grow their interactions with more people/businesses. The best ways to achieve these goals, a company’s interactions have to be detailed and organized to prevent potential misunderstandings or poor service. Everyone, including large and small companies, likes to feel as if they’re special or more important than others. It is now being shown in so many different analytics that making leads and customers feel good about themselves, puts your company in a positive light in their eyes. The best thing about a CRM is that it lets companies achieve all of the abovementioned things at an affordable price and a stress-free way. 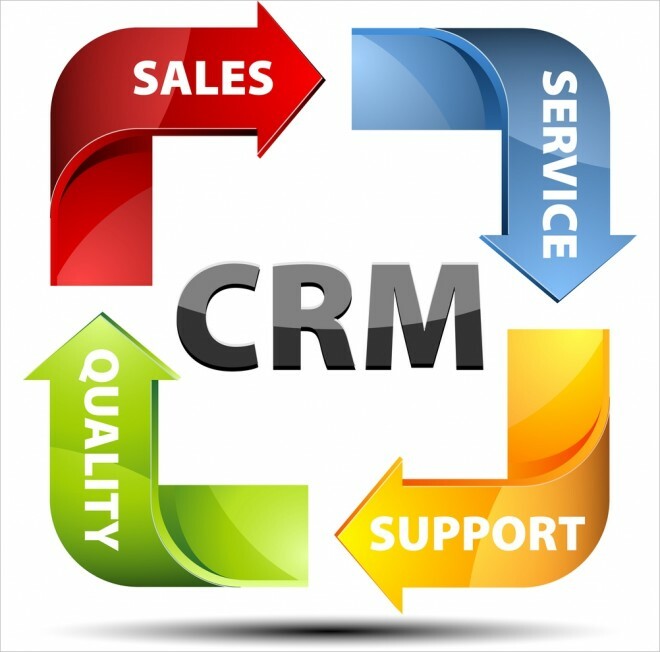 As I mentioned early a CRM is a method, internet capability, or piece of software that works as a solution for company’s customer/lead relations, and there are many different types of CRMs out there, including client based aps (software that runs on your computer) and SaaS aps (software that runs on the internet). 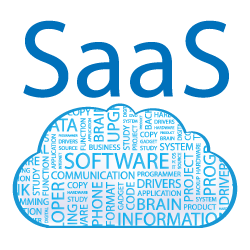 SaaS: What is it? How will it improve my CRM? Are there any benefits? Software-as-a- Service (SaaS) is a software dispatch model that provides access to its software applications through the internet. It is hosted by a software provider, over an internet network. The great thing about SaaS is that it is easy and convenient to use. SaaS helps companies achieve their goals of organizing their CRM or anything else without being too expensive; it actually helps keep costs down. The reason being that it’s a monthly service rather than a software purchase. In other words the company leases a SaaS. SaaS is not like the traditional software that people purchase and own. Instead of owning it, companies “rent” or “lease” SaaS on a monthly basis from a vendor or software provider. And the list goes on and on. 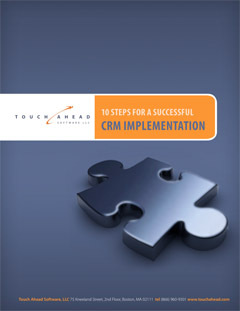 These benefits make this approach the best for CRM. SaaS is ideal for CRM because once people are taught how to use it, anyone can access it on their own. Whomever interacts with the customers or leads is able to log their conversations, when and who they spoke to, emails, and any other type of communication the moment it happens, keeping the CRM up-to-date, organized, and accurate while prohibiting duplicate information from being entered. It could be said that SaaS based CRM are hand-in-hand and work best together. While one keeps costs down the other is increasing profits and customers. Since it can be accessed anywhere with internet access, companies can update the CRM during a meeting, conference call, or a site visit. In today’s world where everything and everyone is constantly on the go, it’s crucial for their software to be used anywhere. This entry was posted in Blog and tagged b2b, b2c, CRM, Equity Touch, IT, SaaS. Bookmark the permalink.